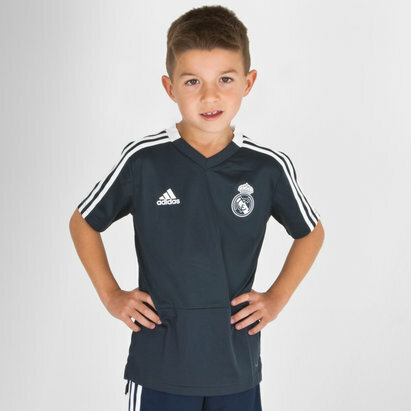 Home to some of football's leading megastars, Real Madrid remain one of the truly iconic clubs in world football. 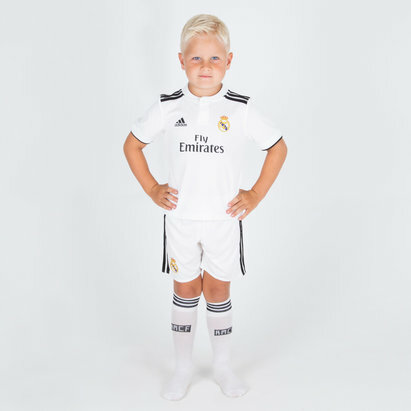 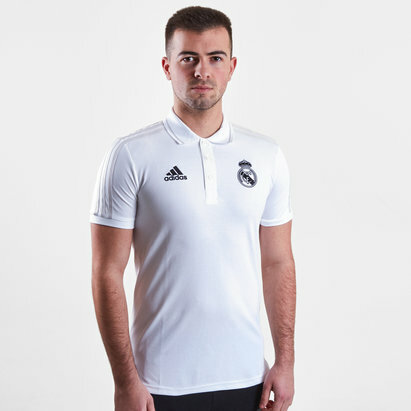 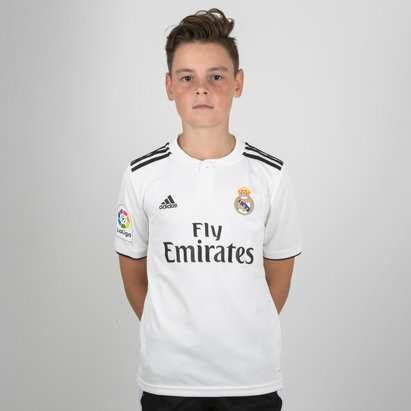 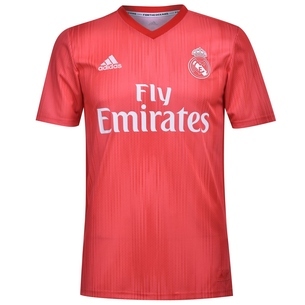 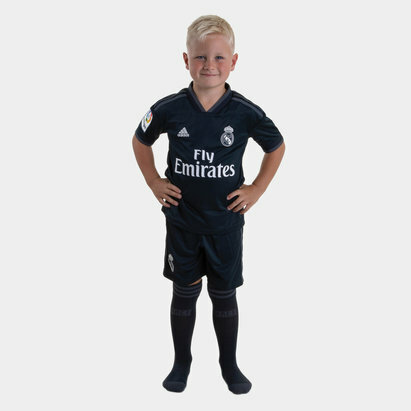 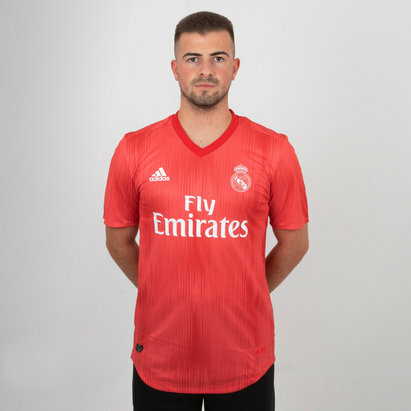 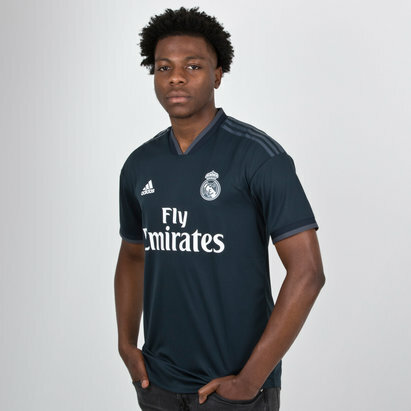 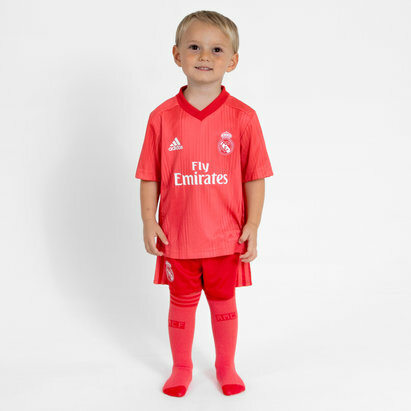 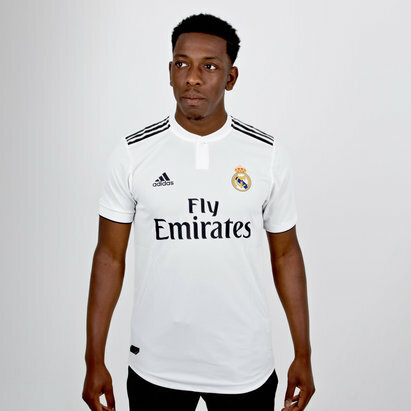 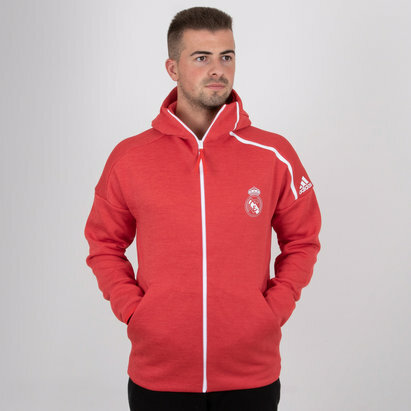 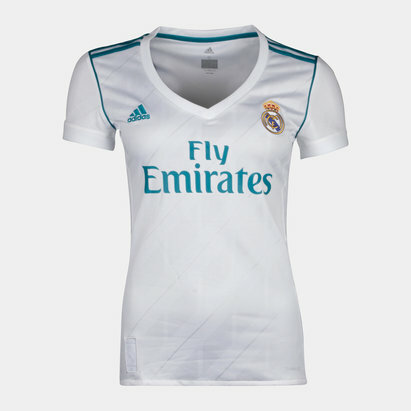 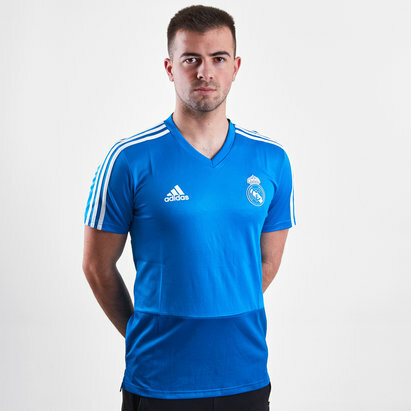 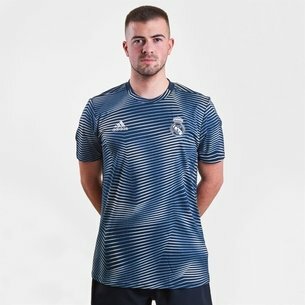 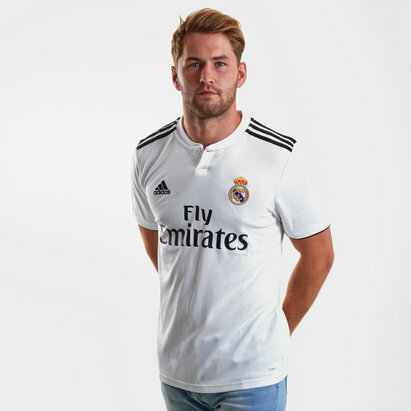 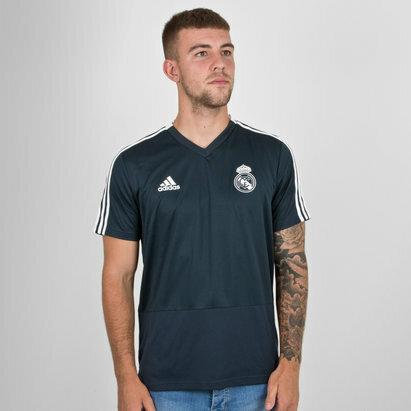 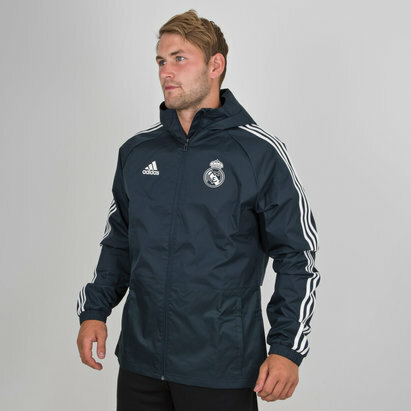 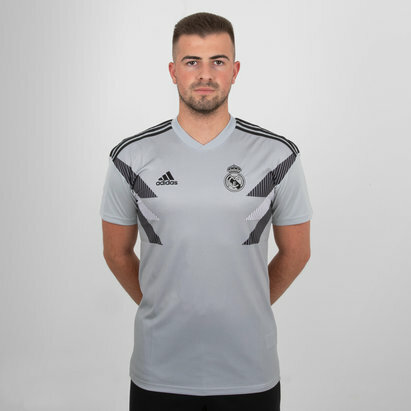 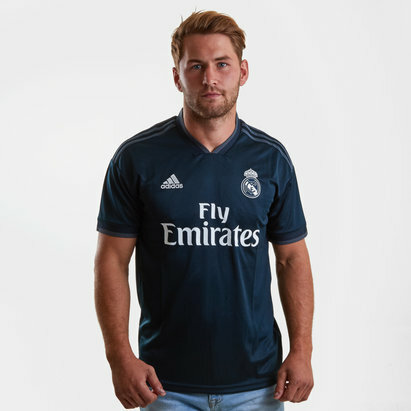 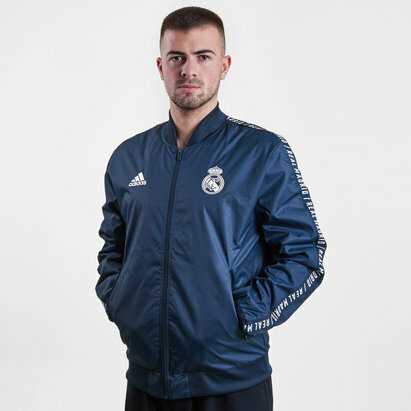 At Lovell Soccer, we've got the latest 2017/18 Real Madrid shirts from adidas and other accessories including Real Madrid shorts, jackets and polo shirts. 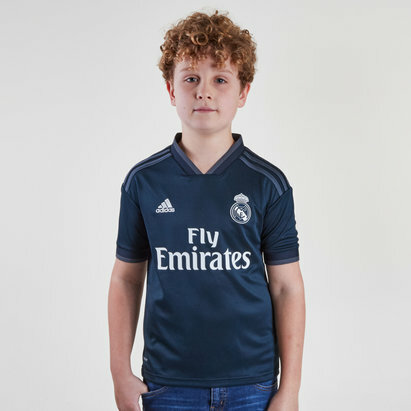 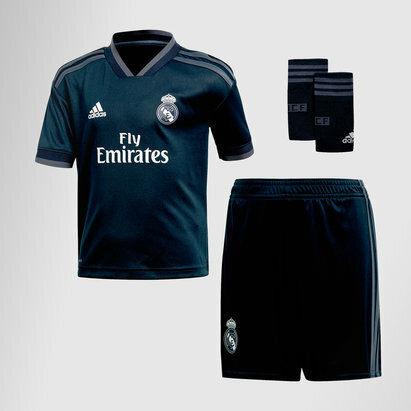 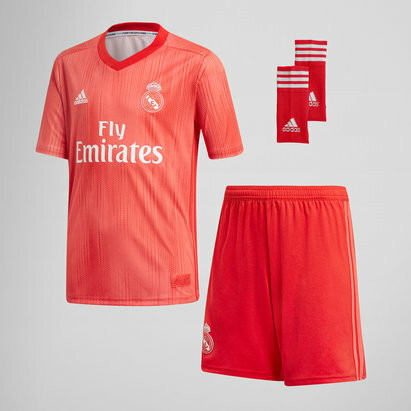 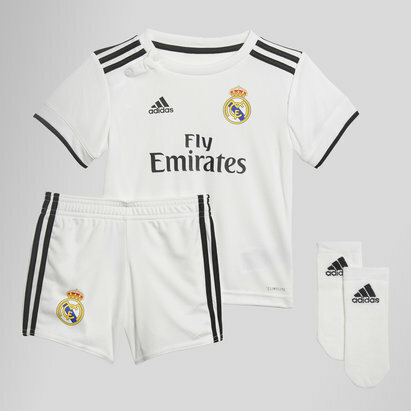 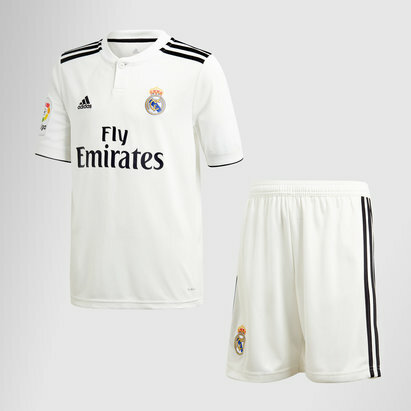 Bag yourself the very latest Real Madrid kit from Lovell Soccer.